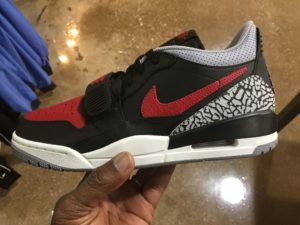 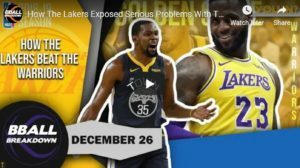 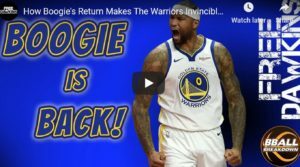 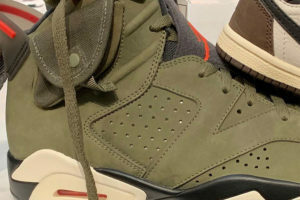 And it’s actually a good thing that Jordan Brand produce a considerable amount of pairs; I walked in my local mall yesterday and several retailers still had full size runs of the shoes. 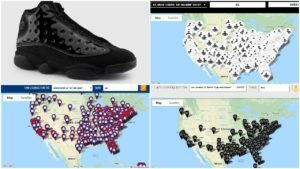 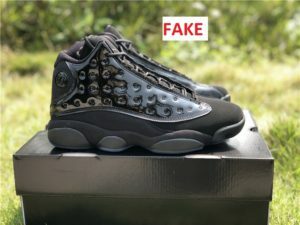 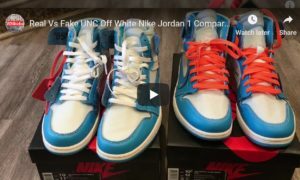 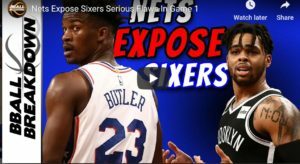 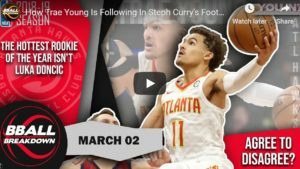 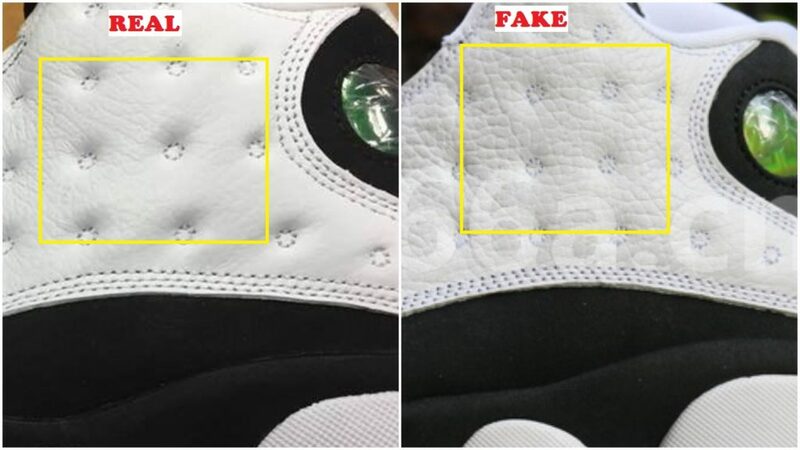 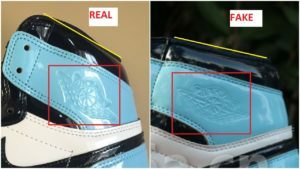 It’s a great way to combat fakes as well; and since I’m mentioning replicas, here are quick ways to bust the fake air jordan 13 XIII He Got Game. 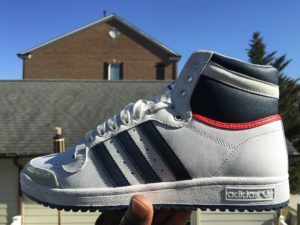 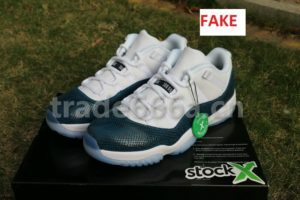 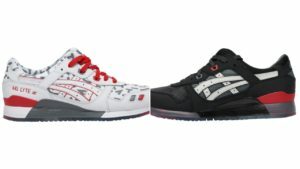 Both pairs used here are size 9’s so be mindful of that as you check out the pictures below. 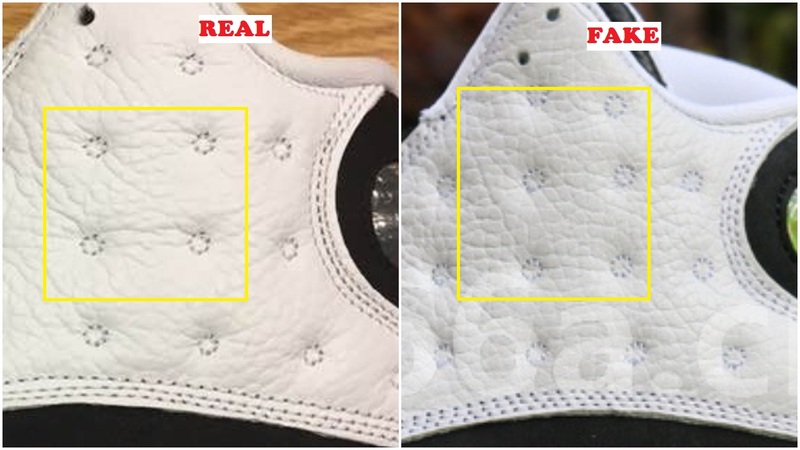 The tumbled leather is very rough and sturdy on the fakes but soft and smoother on the real pair ( you’ll also notice how the fakes appear to have more crease/wrinkles). 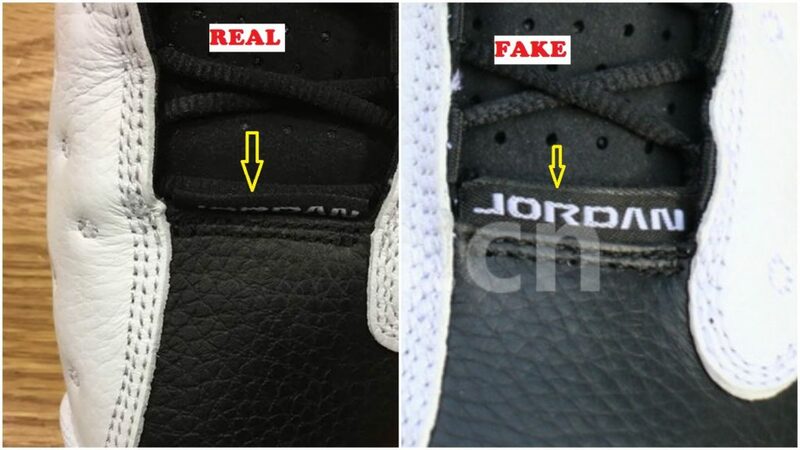 I incorporated pictures from two separate legitimate pairs to make sure my observation was indeed valid; if you look at the picture above you can clearly see how the leather is more graceful on the real pair. 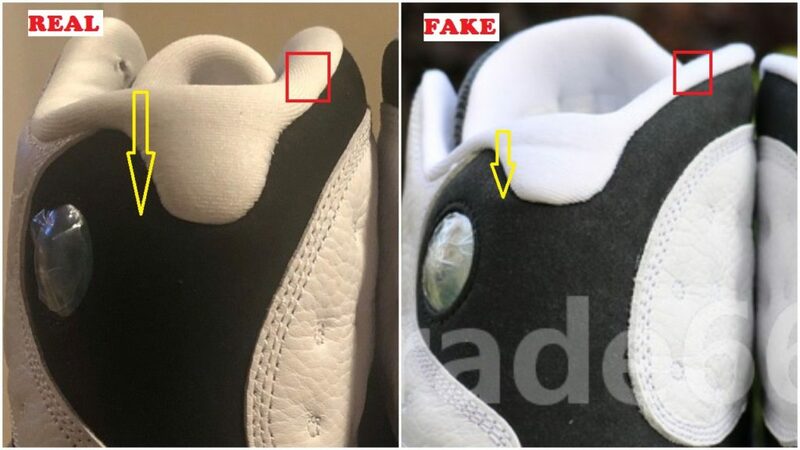 This has always been a problem with fake pairs of the 13’s: the circles have no depth on the replicas ( see red squares); what I mean by that is if you pay attention to the area around the circles, it appears sunk on the authentic pair and shallow on the fakes. 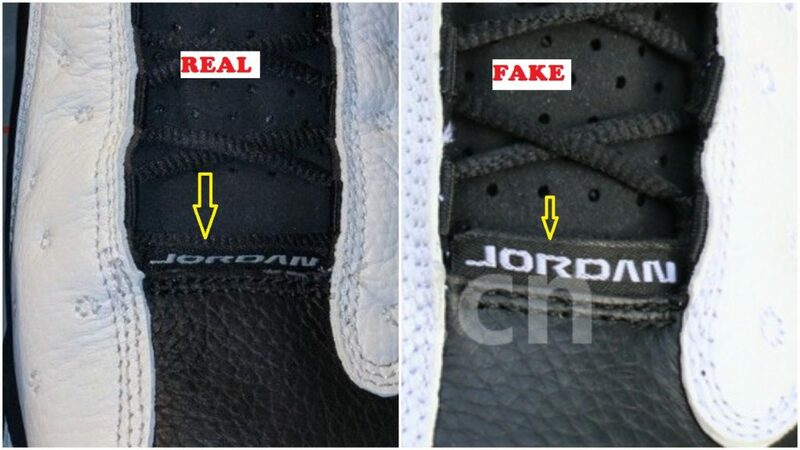 The red arrow confirms the roughness of the leather materials on the fakes. 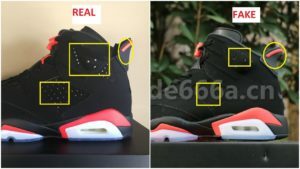 The back area is always puzzling ( as it differs from on shoe to the next). 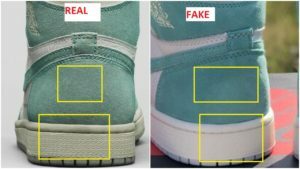 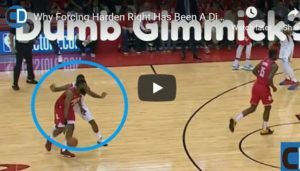 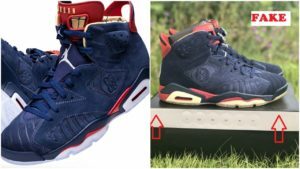 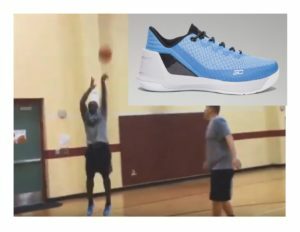 I purposely added two pictures to put an emphasis on the white tab ( it’s very short on the fake pair an extends further down on both authentic pairs-see yellow arrow pointing down). 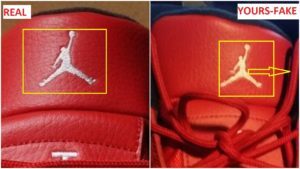 You can also see how much thicker the ankle liner is on the real pair thus more comfortable ( see red square). 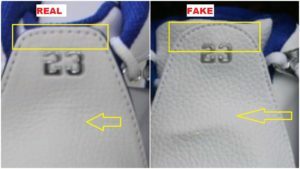 Another obscure area with the fake pairs of the 13’s is the placement of the holes. 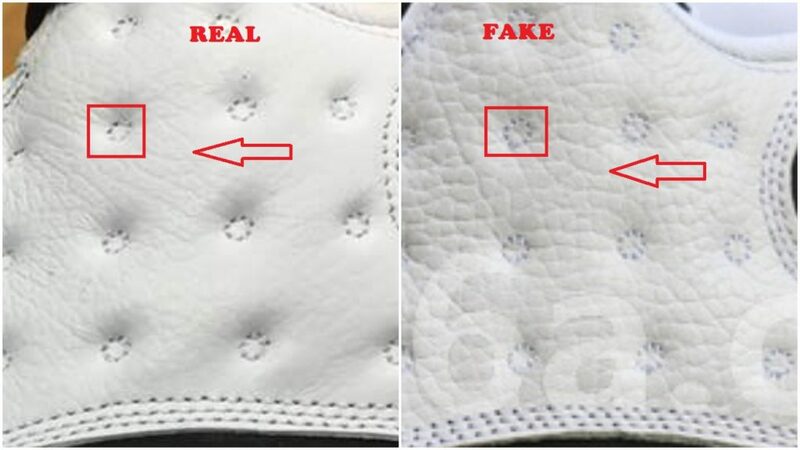 The first set of holes is very close to the throat line tab on the replicas ( see yellow arrow). 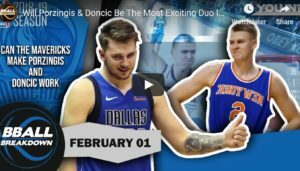 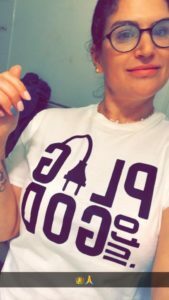 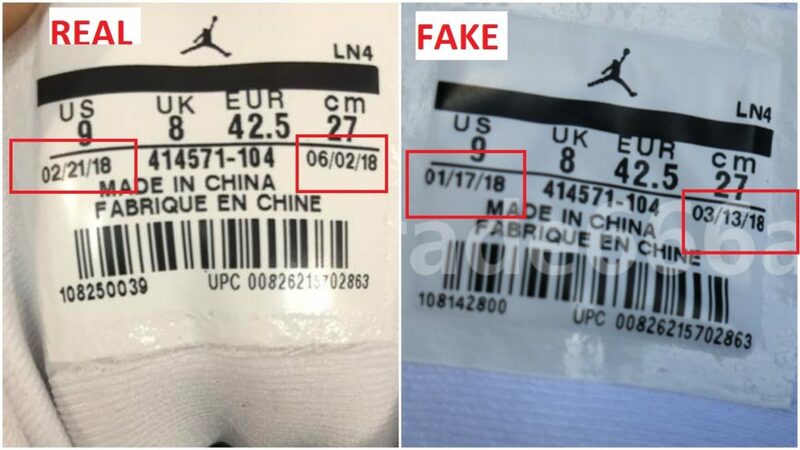 I just want you to zero in on the production date ( they clearly differ and the fakes appear to have been produced between January and March-too early). 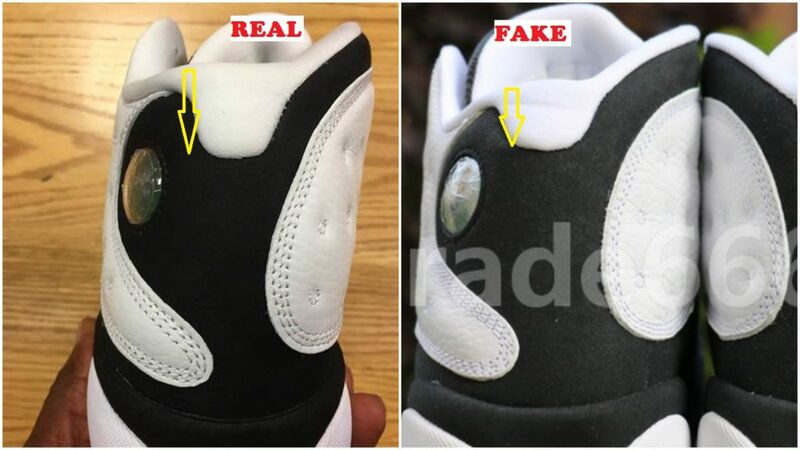 You’ll also notice that the inside of the fake pair is snow white while the real pair is more of an off white color. 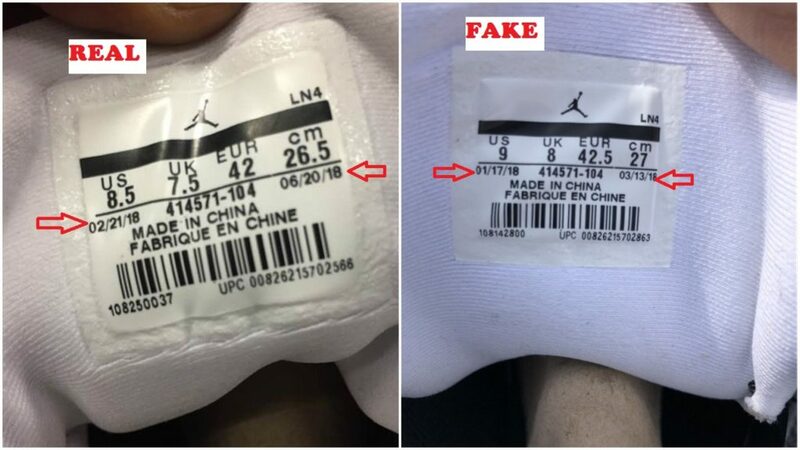 You can clearly see in the picture above that the factory in which the shoe was produced was “LNM”. 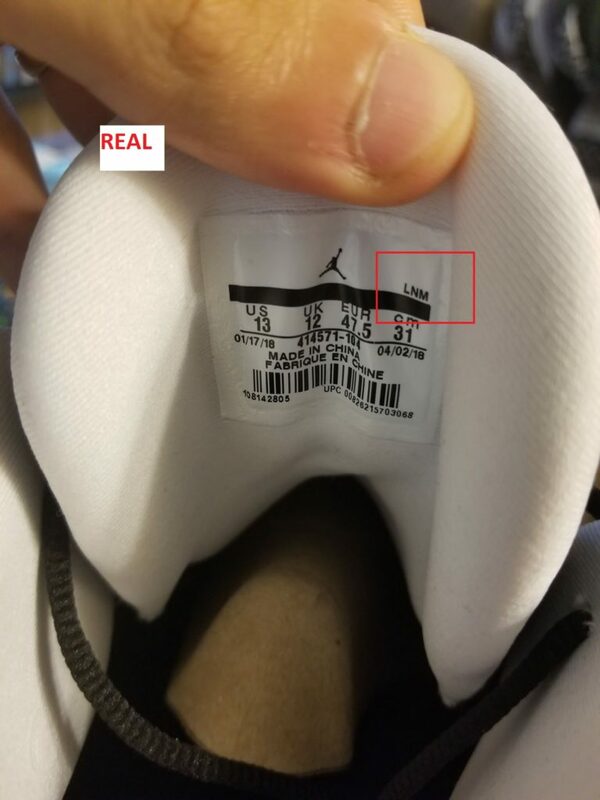 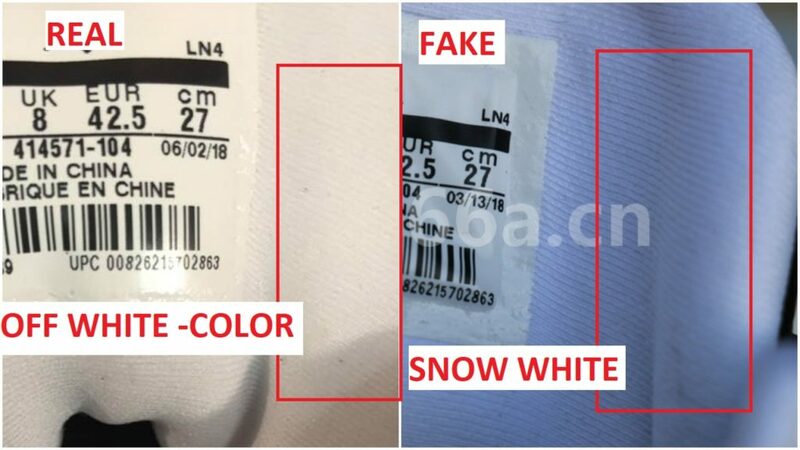 Nike has different contracted factories so if your shoes happened to have a different production number or production factory, please don’t panic, it doesn’t necessarily mean that your shoes are fake ( I don’t want folks to be confused, I included the picture above so that you may settle your heart at peace). 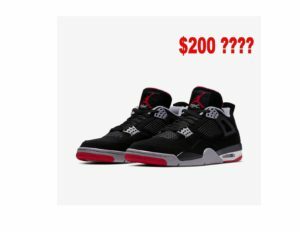 There you have it folks, this isn’t an exhaustive list but I hope it helps you make a safe purchase. 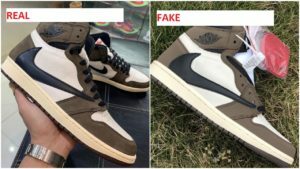 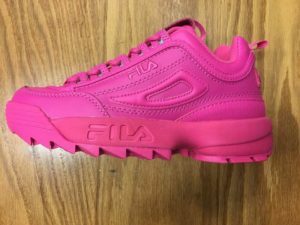 I’ve also included a list of sellers and stockists with authentic pairs for your convenience.